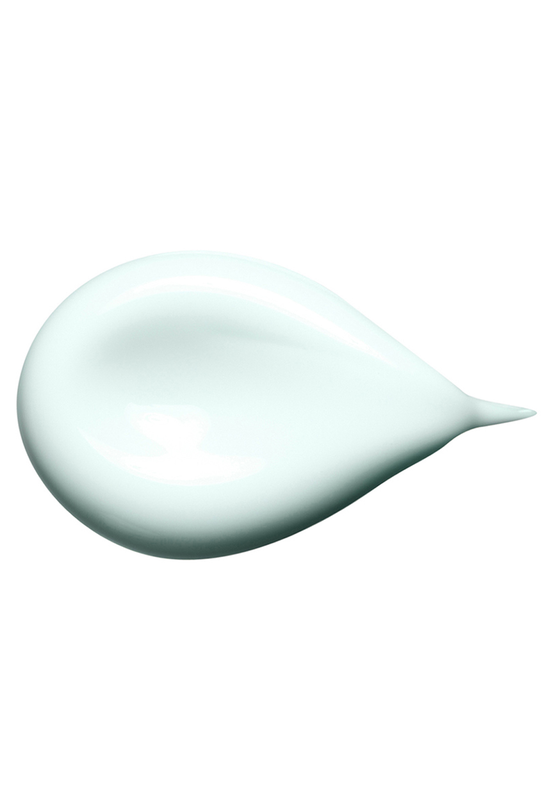 Clarins Cleansing Milk with Alpine Herbs, St. John’s Wort, Sweet Almond, Marshmallow and Linden helps maintain your skin’s perfect moisture balance for optimum comfort and radiance. 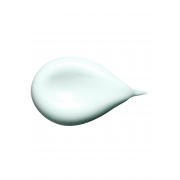 Leaves skin feeling soft, supple and perfectly refreshed. 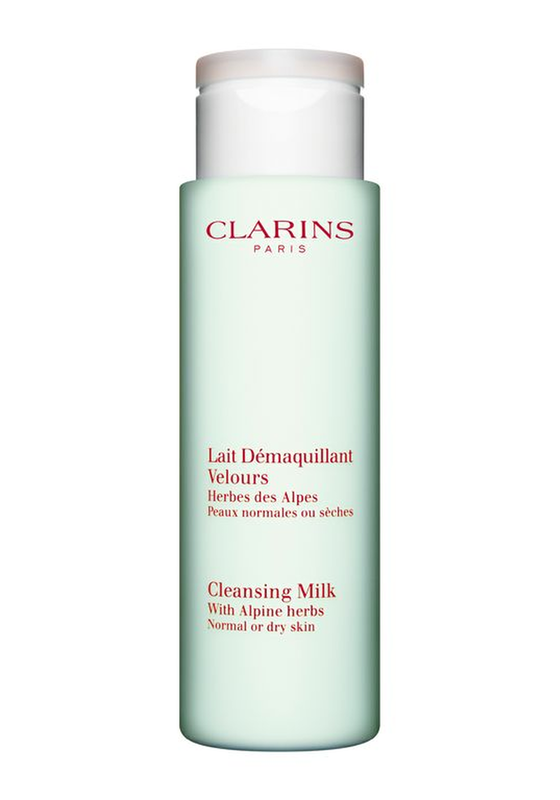 This cleansing milk from Clarins is for use on normal or dry skin.